When we think of Independence Day in Pittsburgh, the infamous Point State Park (“The Point”) comes to mind. Residents of Pittsburgh can watch the City of Pittsburgh fireworks directly at Point State Park or from Mount Washington (South Side), North Shore (North Side) and the West End Overlook. It has always been the central location for all of our Pittsburgh summer and 4th of July celebration memories. 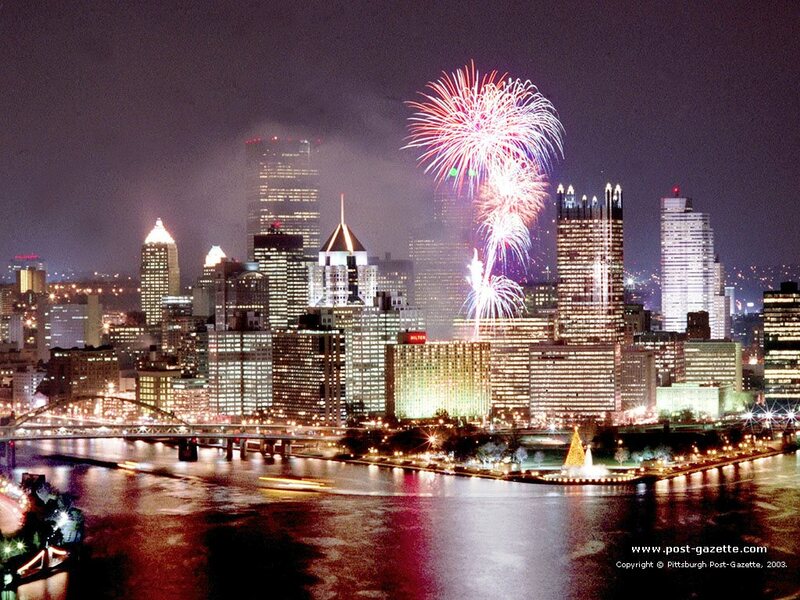 Don’t miss the City of Pittsburgh Fireworks on July 4th Point State Park @ 9:35 p.m. If you are unable to attend, checking out the festivities by webcam is a lot of fun! Ask TDF Limousine how we can help make your July festivities more enjoyable with our luxurious SUV, Limousine and Party Bus rentals. Call 1-412-606-9549 or request a QUOTE online. Our Pittsburgh limousine company services Allegheny County, Westmoreland County, Beaver County, Washington County and Wheeling WV.